Congratulations, you decided to straighten your teeth. Treating yourself or someone in your family to a beautiful and healthy smile comes with many choices. It is important you do proper research before deciding who to trust with your smile. Did you know that only 5% of dentists are orthodontists…and only 1-in-3 orthodontists are actually board certified? A board certified orthodontist understands the complexity of growth and development as well as facial form. Treatment plans include issues related to the jaw and the bite, not just tooth movement. 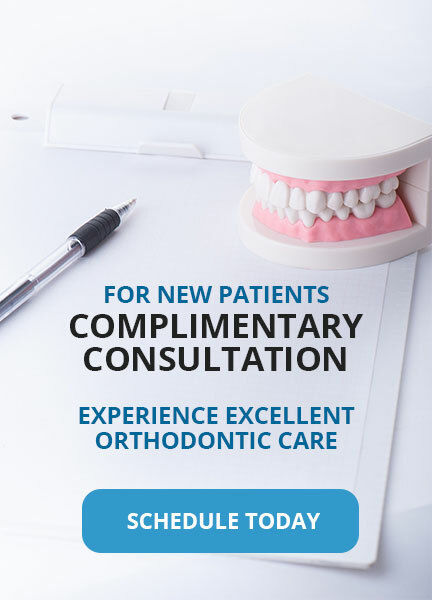 The extensive information and choices on whom to choose for braces can be overwhelming, but here is guidance on how to evaluate the most experienced professional to care for your smile. A general dentist is a graduate from a dental school recognized and accredited by the American Dental Association. A general dentist is ideal for providing regular oral hygiene check-ups, comparable to your family doctor. Many general dentists offer orthodontic treatment, though they do not have the same extensive education, advanced knowledge, and specialized training that an orthodontist undergoes to diagnose and treat patients who want to straighten their teeth. An orthodontist has graduated from an accredited dental school and then completes an additional 2 to 3 years of specialty training in an orthodontic post graduate residency program recognized and accredited by the American Dental Association. Orthodontists are qualified in the diagnosis, prevention and treatment of orthodontic problems. They focus all of their attention on creating healthy, beautiful smiles in children, teens and adults. Board certified orthodontists, also called “Diplomates of the American Board of Orthodontics,” have earned the highest level of professional achievement. They have committed themselves to providing patients with premium orthodontic treatment. In order to become board certified, they have successfully completed a rigorous examination process through The American Board of Orthodontics. They were interviewed by a highly respected panel of examiners to demonstrate their knowledge, clinical skills, and judgment. 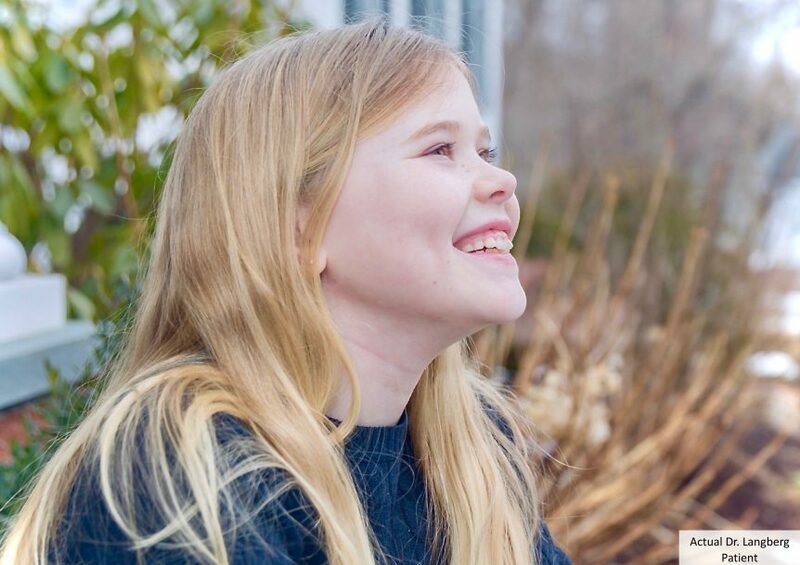 The orthodontists demonstrated actual accomplishments in patient care with detailed case reports on the treatment provided for a broad range of patient problems. 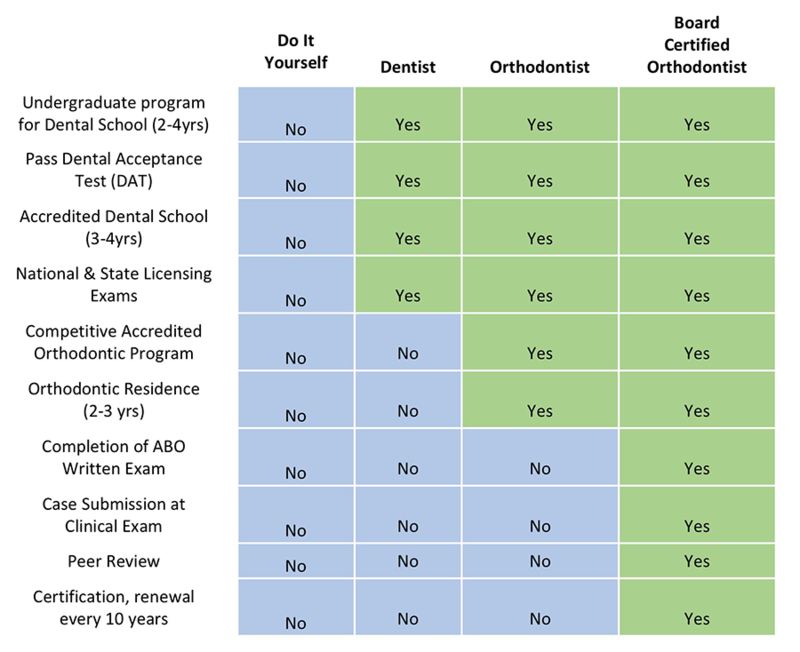 Board certified orthodontists must renew their certification every 10 years to demonstrate their continuous commitment to lifelong learning and excellence. Remember…straight teeth are more than just attractive; they make it possible to bite, chew and speak effectively. Orthodontic board certification is your assurance that your teeth, and your smile, are in the best hands for a long-term quality result. To find a board certified orthodontist in your area, go to www.americanboardortho.com.